One of our most popular procedures, the mini-facelift is ideal for people that don’t feel they need or want a full facelift. It can be carried out under a local anaesthetic on an outpatient basis, and the potential complications are minor. 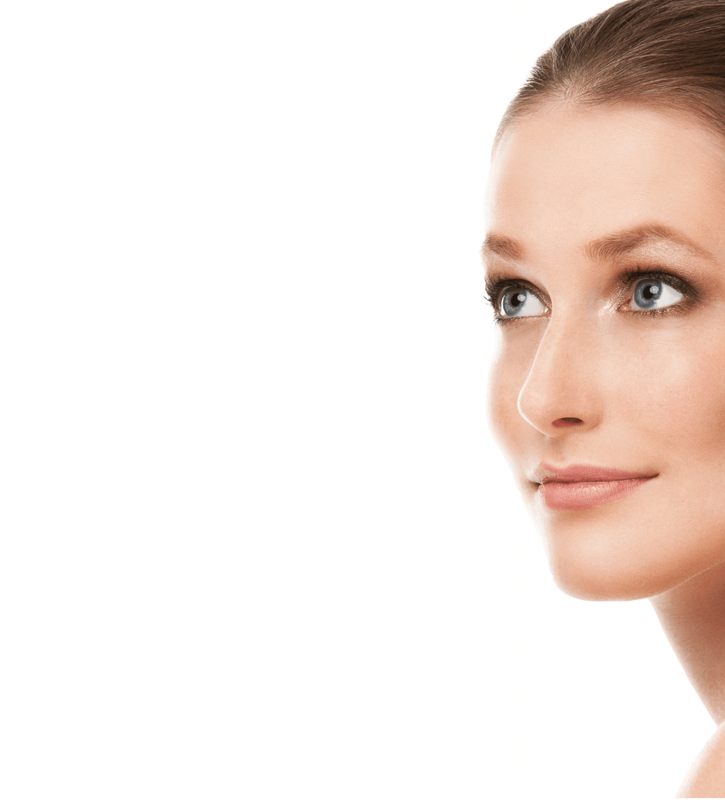 The results of this procedure will give you a more defined jaw-line and lift sagging jowls and the skin below the chin. Combinations can then be considered such as upper eyelid surgery (blepharoplasty) or non surgical complimentary treatments such as Botox® and dermal fillers for an overall fresher, younger look. The procedure takes approximately 90 minutes and only a local anaesthetic is required. An incision is made around the ear, and the skin is gently lifted. The muscle layer is lifted using dissolving stitches, excess skin is removed and the area sutured with fine buried stitches. A light dressing may be applied overnight. This is treatment is best suited for people who have jowls forming, and maybe have a little loose skin around the chin and upper neck. It is a less invasive procedure than a full facelift, and does not require a general anaesthetic. One can return to normal activities within a week. It gives a very natural and subtle change to the face, resulting in a more youthful and uplifted effect. This procedure will not improve the lower neck, forehead or eyes but as aforementioned these can be addressed individually and can be discussed with your consultant. The effect of a mini-facelift lasts for around five years and having the procedure does not exclude the possibility of more extensive cosmetic surgery in the future. Some patients go on to have further mini-facelifts due to the pleasing results that can be achieved by this relatively minor procedure. After the procedure some patients experience a degree of pain requiring analgesic, which will be supplied. You will have scars around the incision area, which will fade in time but can often be hidden with your hair. The ears will be swollen for a few days, but bruising is minimal. Complications are minimal but infection or bleeding can occur, and dependant on the individual healing may be slow but good health and abstaining from smoking will minimise this risk. Very occasionally a thickened scar that doesn’t settle may require surgical revision. Your consultant and his experienced team will assist you with any post-operative issues that may arise. "The procedure I have had is just so subtle but just improves so much the overall appearance and 'impression' if you like, of my face. In summary I am thrilled to bits with it !"